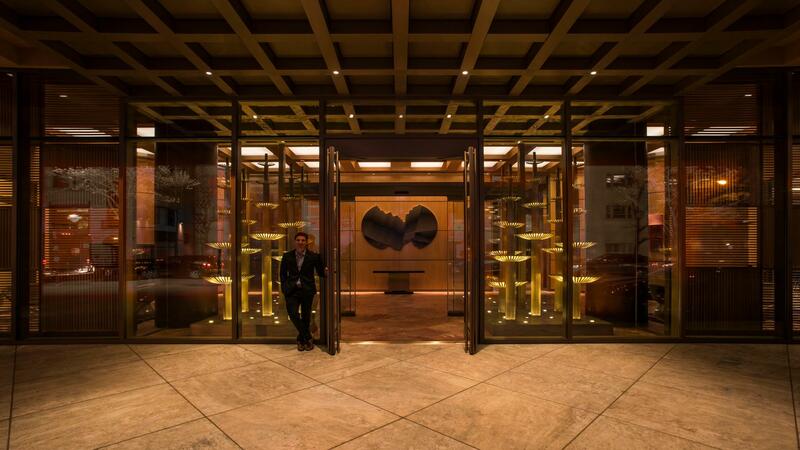 Conrad Chicago offers contemporary sophistication in the heart of the Windy City. A rich color palette and plush textures sets the standard for luxury that one has come to expect from the Conrad brand. 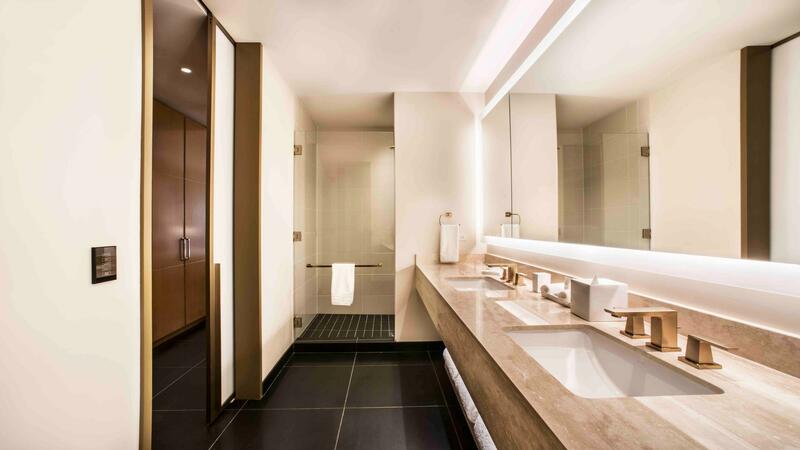 The hotel includes 287 rooms and suites designed by Pierre-Yves Rochon that are modern, globally inspired, and that feel residential and convenient. 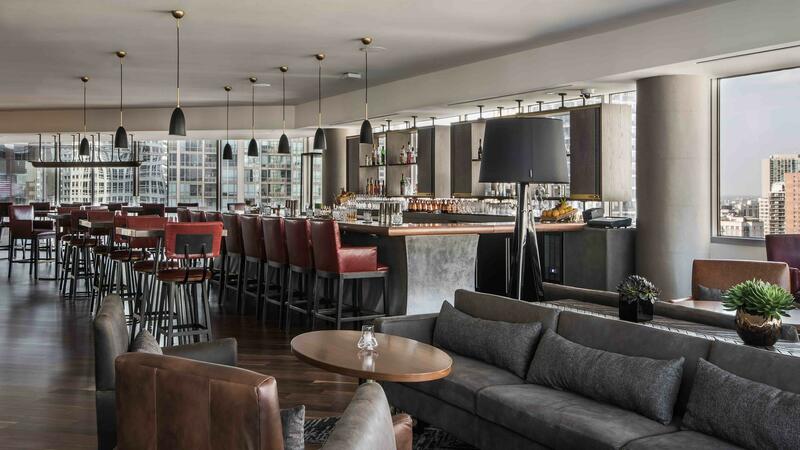 The hotel is a local favorite with its incredibly open and art-fueled lobby, as well as its bourbon centric restaurant, Baptiste and Bottle. In addition, guests and locals can enjoy sushi, craft cocktails, and unbeatable downtown Chicago views from our seasonal rooftop restaurant, Noyane. From smart lighting, 65-inch TV's, cell phone guest room entry, to luxurious black granite entryways and bathrooms, every room is designed to make your stay memorable, easy and personal. Whether working or relaxing, Conrad Chicago offers these amenities and attractions for you to enjoy; Contact your agent for more details.